(up to three) Veliteľ U-431, U-176. 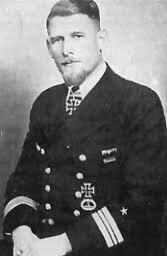 Commander of U-431, U-176. (up to three) Držiteľ Rytierskeho kríža. Recipient of the Knight′s Cross.